HIGHLIGHTS: Standing Indian Campground is located about 20 minutes from Franklin, N.C. and is open from April through November. 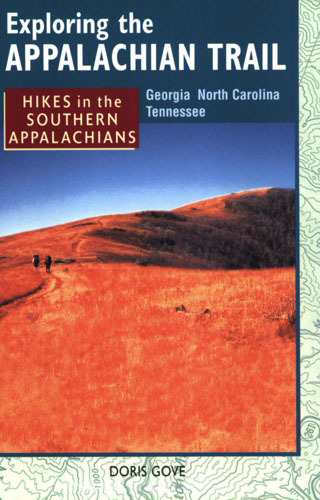 A number of hiking trails start just past the campground and climb to the Appalachian Trail – which has elevations in excess of 5000 feet in this area. This hike starts just past Standing Indian Campground and follows the Long Branch Trail 2.0 miles and 800 feet up to the Appalachian Trail at Glassmine Gap. From here, the route turns to the right and climbs another 250 feet to the headwaters of Long Branch Creek where a shelter built in 2012 resides only a few tenths of a mile off the trail. The structure is two-story and has a picnic table, fire ring, and roomy privy situated in the back.